This month’s Pupil Spotlight is on a pupil from my Int 2 Photography class. Jenna M (OLSP) didn’t really think she had a skill for photography, though I completely disagree. Her shots display a level of layers that peel apart, the more you examine the image. 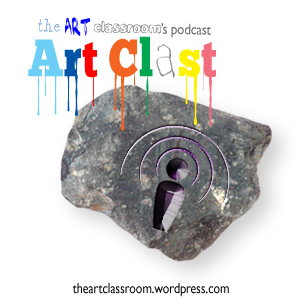 The above image is Jenna’s Manray inspired image. Several different poses were photographed and each variation on the left eye was placed and merged onto her cheek using Photoshop. This photo reminds me of the work of Charles Burns, expecially his ‘Black Hole’ graphic novel. It’s got that mutant feel, though still looks very pretty. 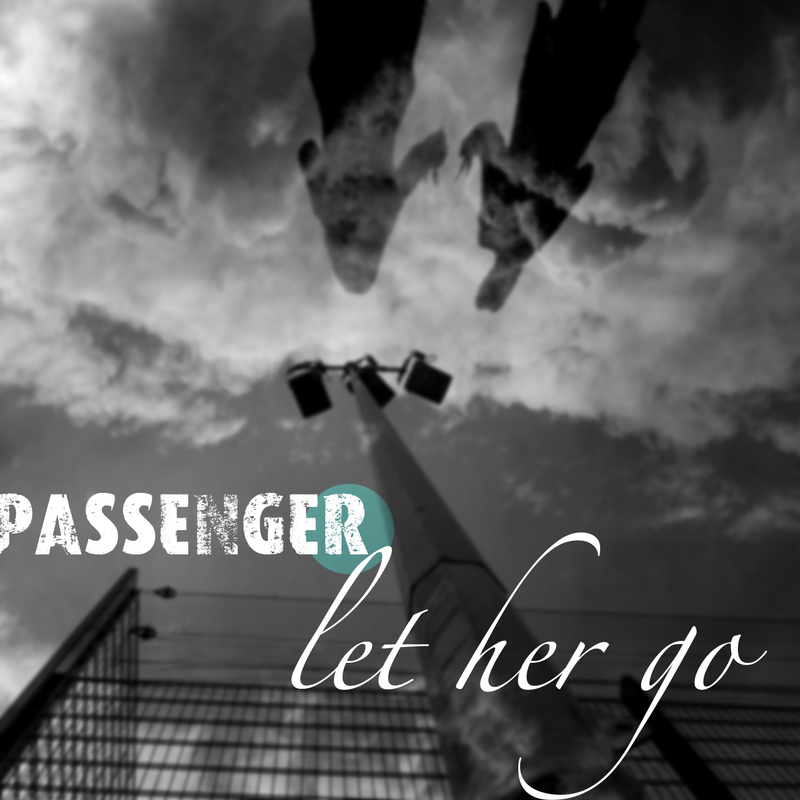 Below, Jenna creates a single cover for the band ‘Passenger’. Using a variety of different photographs (taken herself, no Google Images here! ), composited together and then, looking at the type of David Carson, she laid out the image (finding and downloading her own free for use fonts). It’s absolutely brilliant and one of the best designs I’ve seen from a pupil. It’s things like this that make me happy to be a teacher. Great work!! I haven’t updated in a while due to increasing workloads and a little bit of being ill. I am trying to get everything up and running again, and trying not to focus the site’s updates too much on Instagram and Twitter. Sadly, the social networks get more traffic, so if you would like daily updates, follow the blog on my Instagram account, or my Twitter one (links found down the right hand column). I’d like to show you a nice photoshopped image by Ashleigh McK (S6/OLSP). 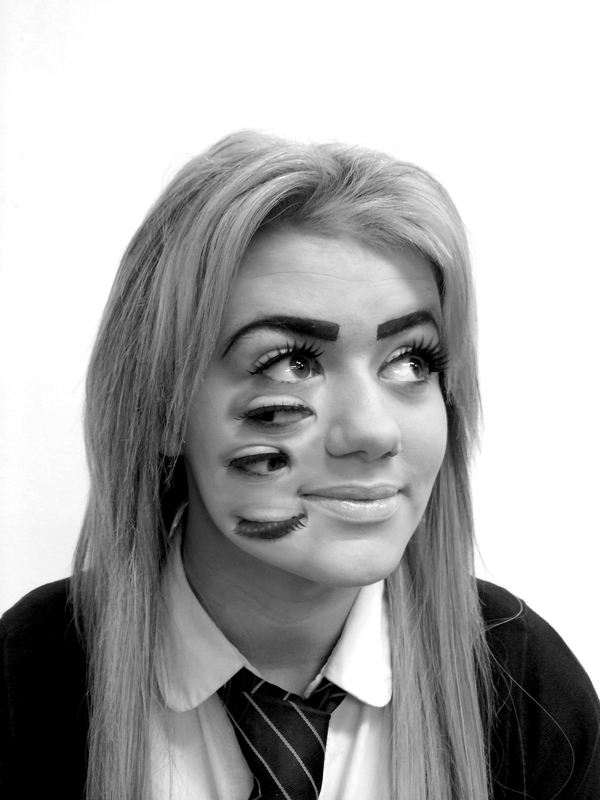 She has created an image for a Manray unit as part of her media photography course. Images were taken and then manipulated in photoshop to create a surreal feel. 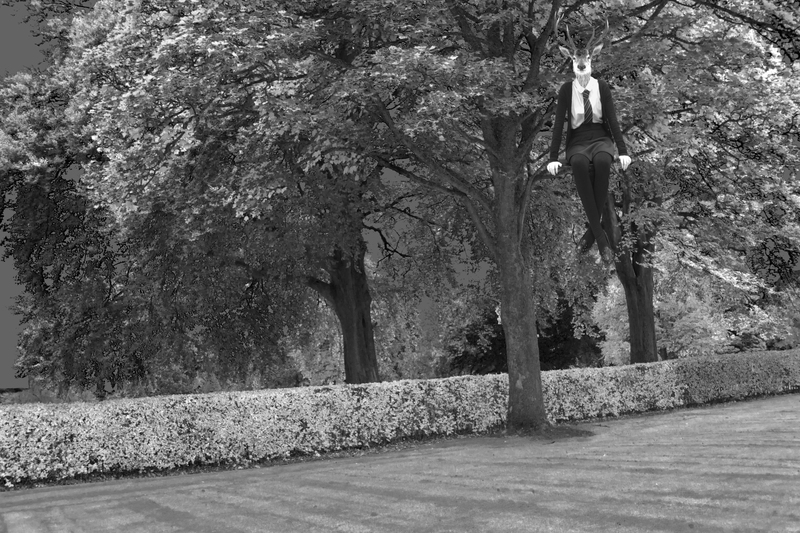 I love that it is a nicely dressed deer hanging out in a tree.